Spring time is all about awakening, unification of conscience and faith, happiness and love. It is always about something new, extraordinary and joyful. Therefore, it's the best time for new beginnings, to appreciate all the miracles happening in our lives and be grateful for what we've got. With each and every ray of light, let this time bring all the blessing. Time to focus on things that are important. So, defining those would be the first step toward prosperous and bright future. IT Outsourcing Review team congratulates you on the occasion of the forthcoming Easter holidays. We wish you all have an excellent celebration and the great holiday with your families and friends! May your life be filled with new opportunities, interesting business ideas, and their successful accomplishments. Don't be afraid of facing new challenges - if you are confident in your strength, then nothing can set you back. 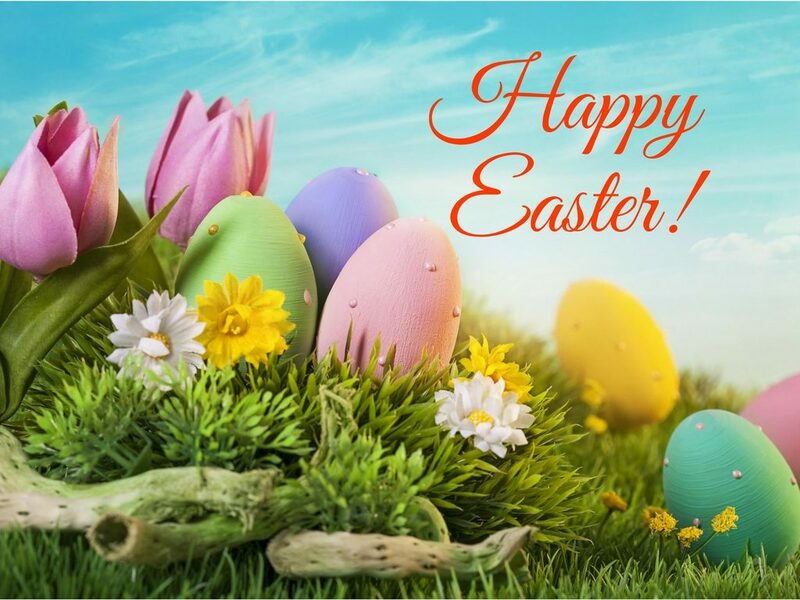 Enjoy this amazing Easter with your heart filled with love and joy! Happy Easter Holidays to all of you and your families! Have an 'egg-stra' special Easter!